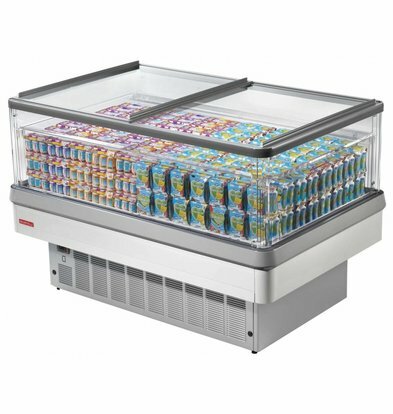 XXLhoreca has a huge range of high quality Bain-Marie Islands and products, from simple tabletop models to complete refrigerated buffet islands, which are equipped with the most modern refrigeration technology. 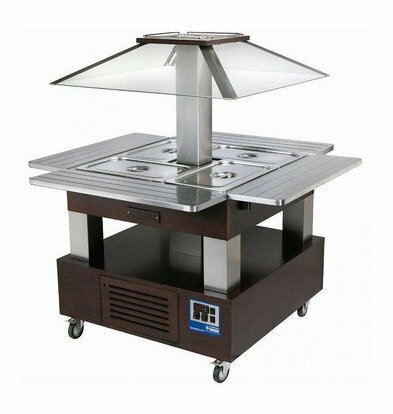 Buying a bain marie island or buffet island is increasingly done online, but many of our customers still have questions about the precise architecture and technical specifications of our buffet islands. 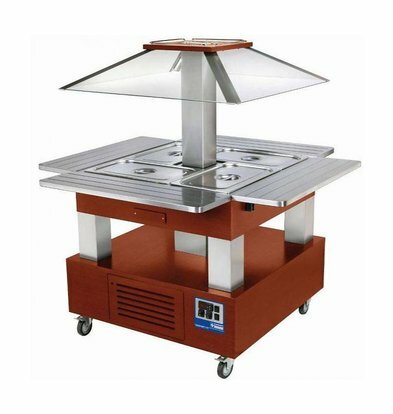 Our service representatives are always ready to answer all your questions about bain marie and buffet islands. 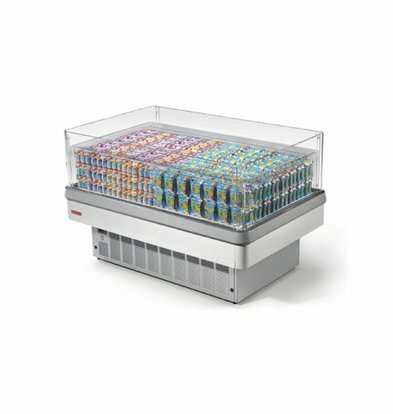 The Bain Marie Diamond is an elegant and timeless design. 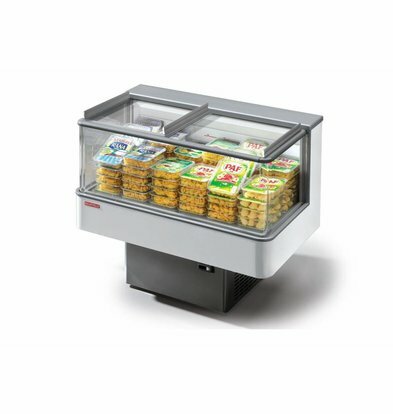 The chassis of this refrigerated bain marie buffet has a handy storage for plates and cutlery. 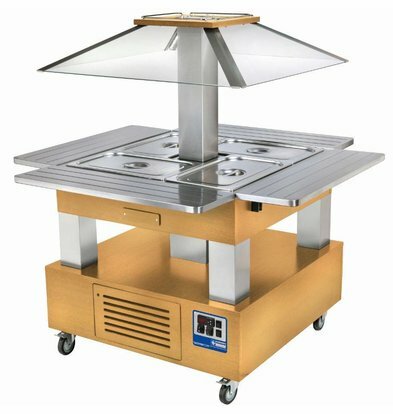 The shelves are completely made ​​of stainless steel and this particular double boiler also has a screen of tempered glass. 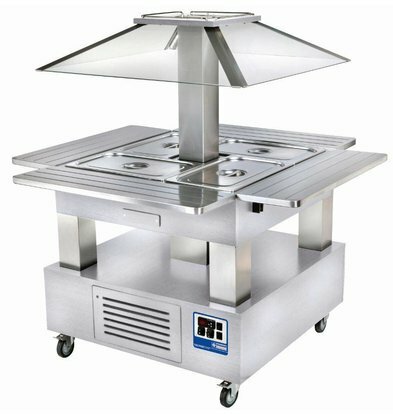 The full bain marie table is easily moved by four sturdy casters. 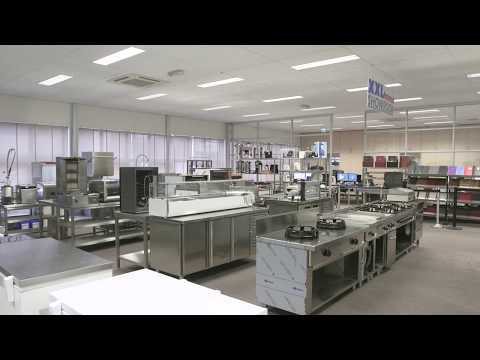 XXLhoreca several bain marie and complete buffet islands of the known catering supplier Diamond stock. 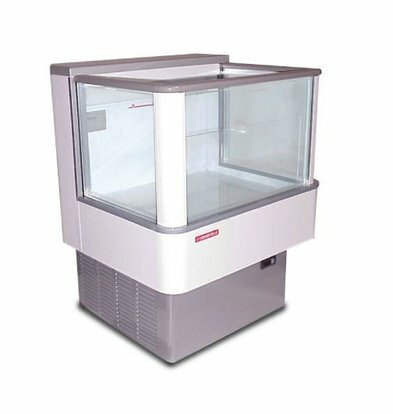 On all these top products is an excellent guarantee of minimum 1 year. 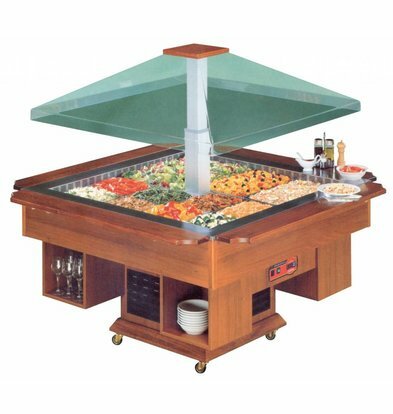 Some bain marie and buffet islands are very sharply marked down.